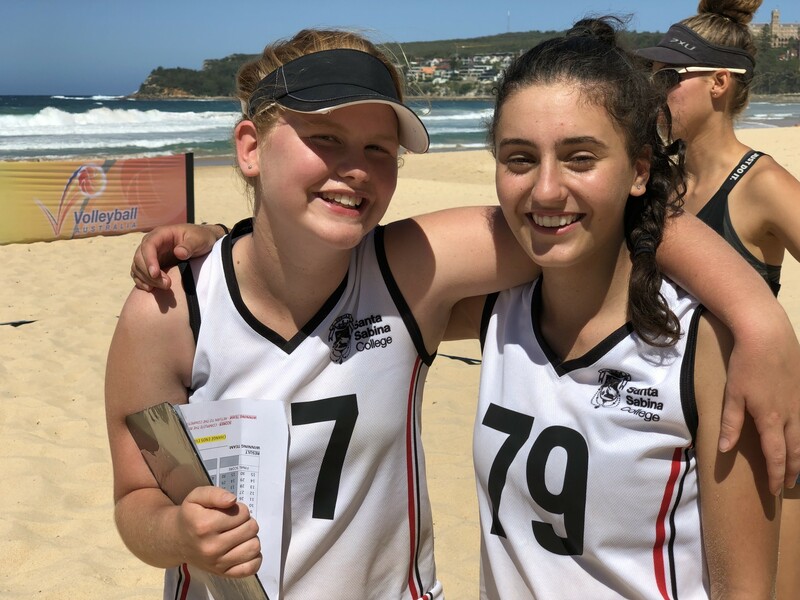 Three Santa Sabina students are the state champions of Division 3 Schools Beach Volleyball! 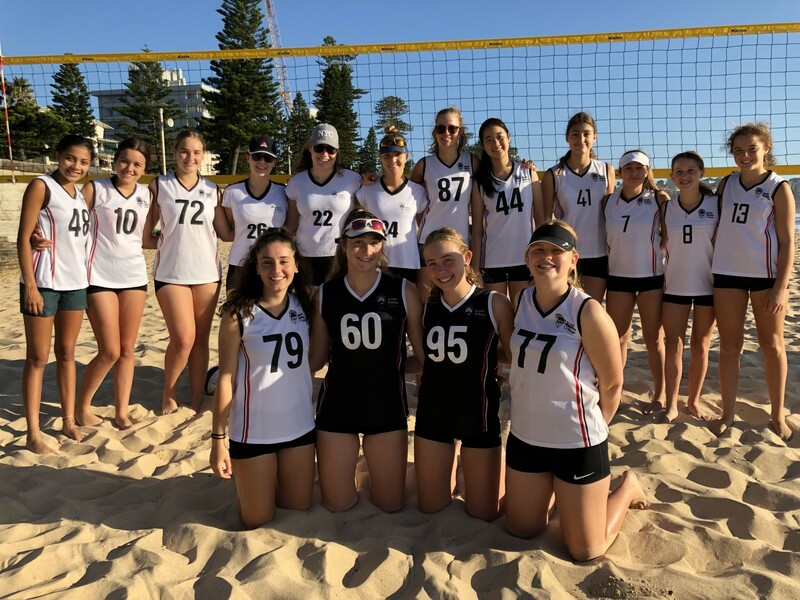 On 4 March 2019, 16 students from the Representative Volleyball Program travelled to Manly to compete in the NSW Beach Volleyball Schools Cup. Our Division 2 team won Bronze and our Division 1 team gained fourth place. Congratulations to all our volleyballers! 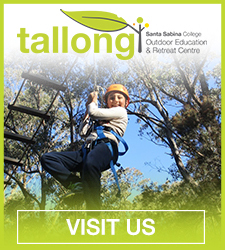 Santa Sabina remains the number one ranked all girls’ school for volleyball in Australia – the fifth year running. They are also the Champion School in the NSW Volleyball Schools Cup. 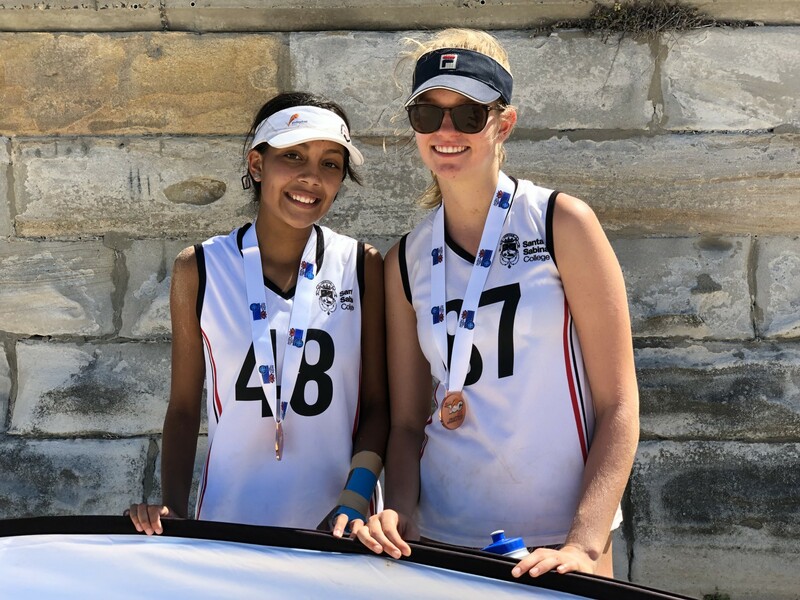 They are hard to beat in the Catholic schools’ competition – they have been named senior champions for ten consecutive years and junior champions for eight consecutive years in the Catholic Girls Schools Sports Association (CGSSSA).